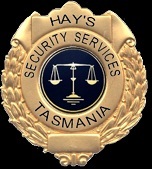 Hay's Security is a local owned business. 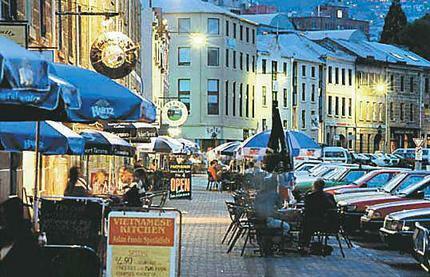 our office is situated in Hobart, Tasmania, We strive to give our clients the best service available. All our clients receive 100% priority service. We have been working in the security industry for over 10 years and feel we are fully capable of meeting and in most cases exceeding your security needs. All of our staff are fully trained, and fully license, And all have up to date current first aid certificate 2. Hay's Security is committed to assuring that your property, premises, personnel, and customers, are safe. We offer leading services and at a cost effective rate. We believe that the best advertisement for our company is "word of mouth" as our motto states "Stay secured. Stay assured"
We pride our selves knowing that all of our staff are trust worthy, honest, reliable, and have a good solid work ethic. Whether it be securing access to your business or premises, or Crowd Control for a concert, Hay's Security is 100% focused on there job, and our main objective is to make sure your premises, patrons, and staff, can be in and work in a safe secure environment.